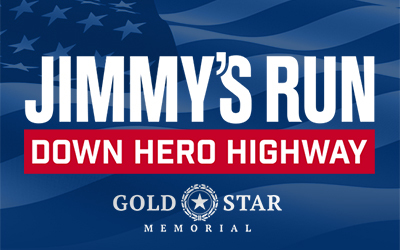 Throughout the race, Army Ranger Lead The Way Fund will have a tent in the HOOAH Tent zone to further raise awareness for the work we do on behalf of our elite Special Operations U.S. Army Rangers and their families. * In order to qualify for a slot each participant will be required to meet a minimum fundraising goal of $500. Should you not make your fundraising minimum you will be personally responsible for the difference. *Each racer will be responsible for the $65 race entry fee. 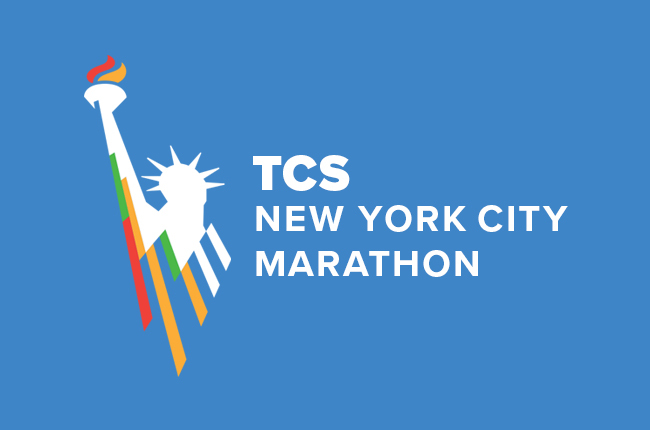 Race fee can be donated as part of your fundraising effort. 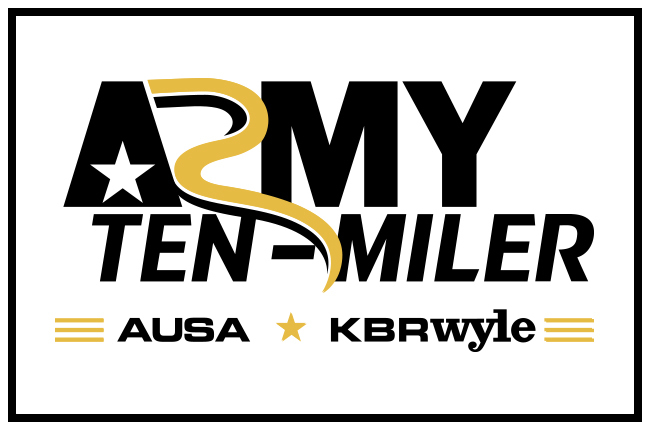 *Each fundraiser will be supported with Army Ranger Lead The Way Fund racing gear including a light-weight performance running shirt, racing pinney, gear bag and visor. *Army Ranger Lead The Way Fund will be hosting a pre-race dinner for all of our runners on Saturday night, October 12th at a location TBD. Please email racing@leadthewayfund.org with interest. All slots will be filled on a first come basis. We look forward to your participation and we thank you for your continued support.